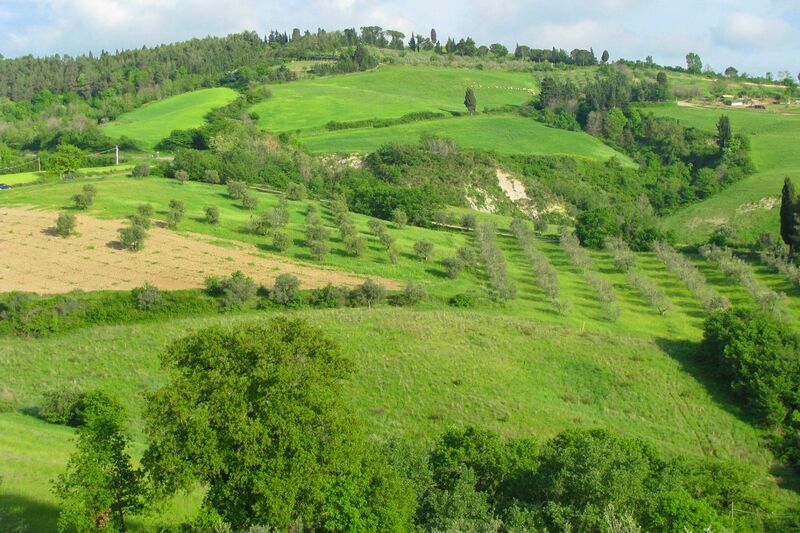 The Colline Metallifere (literally "metal-bearing hills") extend in the central-west part of Tuscany, among the provinces of Livorno, Pisa, Siena and Grosseto. 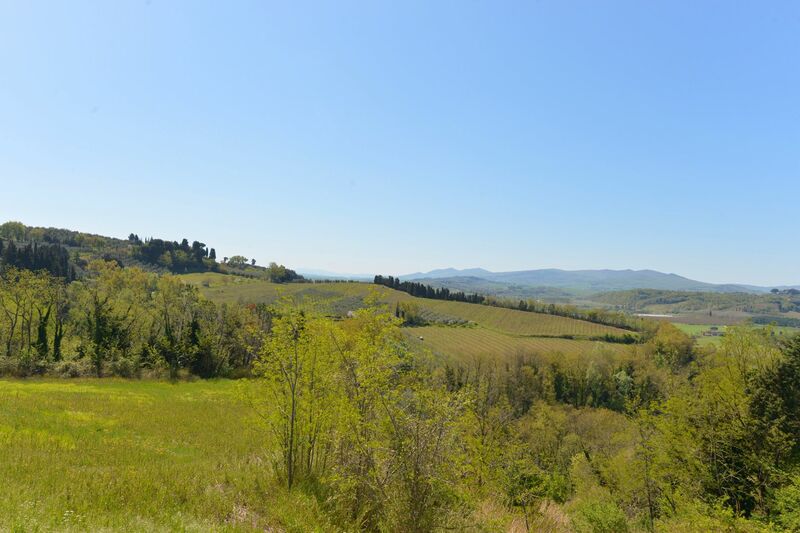 The territory consists mainly of hills, with peaks that rarely exceed 1,000 meters, and was already known by the Etruscans for its mineral deposits. 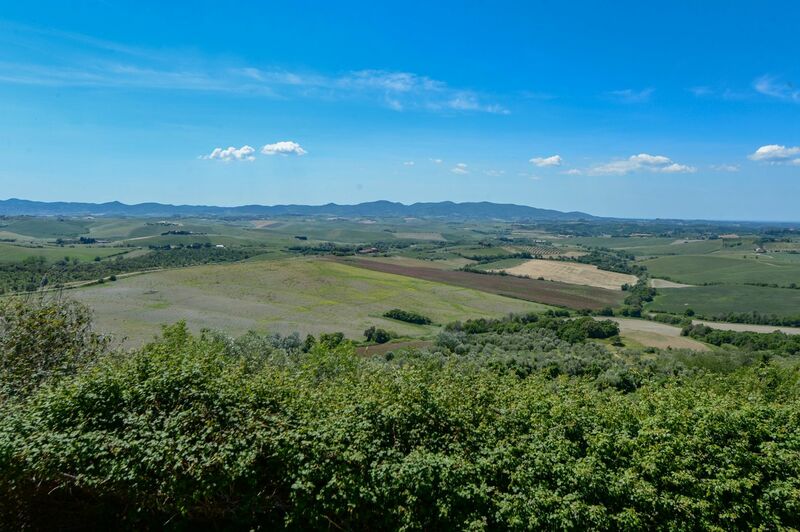 The mining activity continued for centuries almost uninterruptedly thanks to abundant veins of iron, pyrite, chalcopyrite, alum, antimony, calamine, sphalerite, galena and cassiterite. 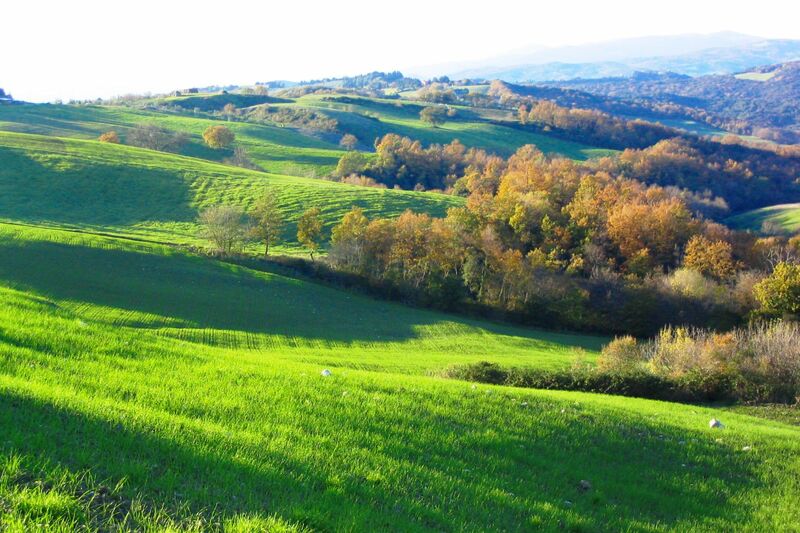 Industrial activities reached their peak in the mid-20th century, when the area was capillarily covered with railways and harbors (mostly no longer in use nowadays). 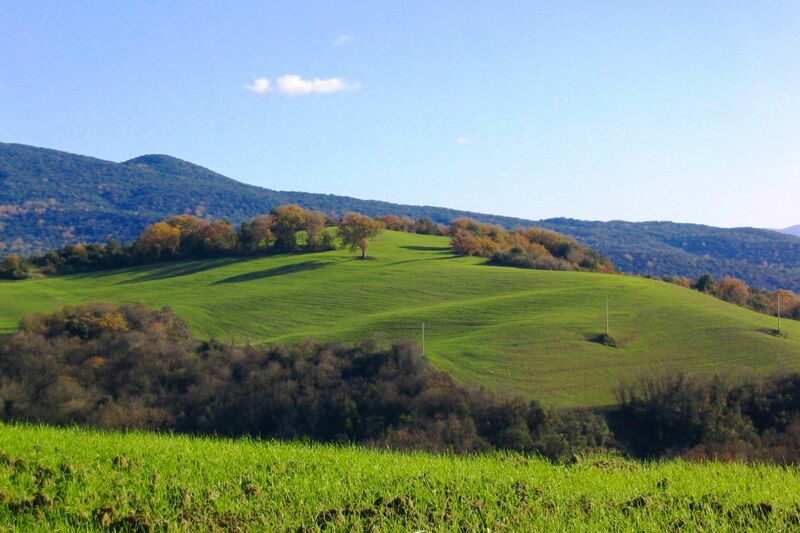 The most important municipalities of the Colline Metallifere are Sassetta, Suvereto, Pomarance, Castelnuovo di Val di Cecina, Radicondoli, Chiusdino, Monterotondo Marittimo, Montieri, Roccastrada, Massa Marittima, Scarlino, Castiglione della Pescaia and Follonica. 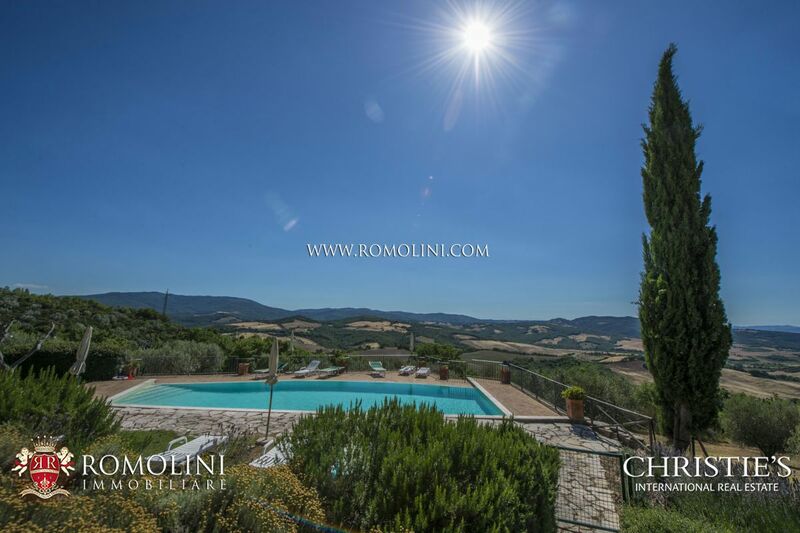 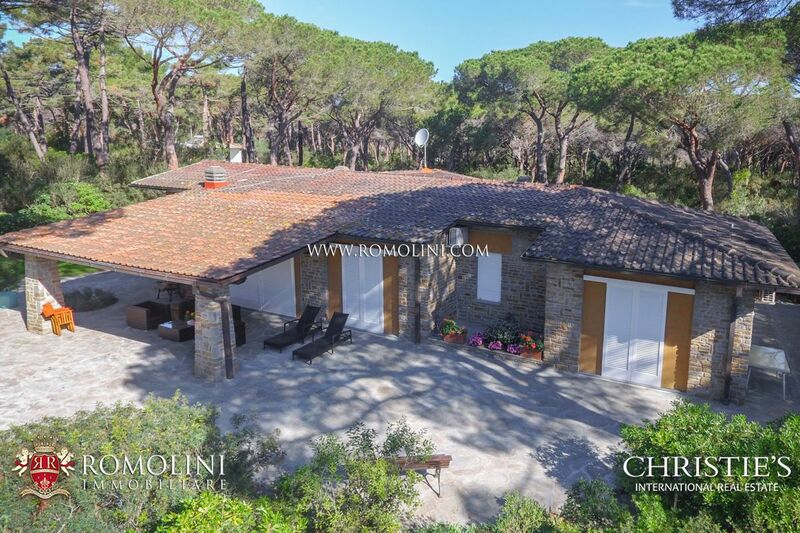 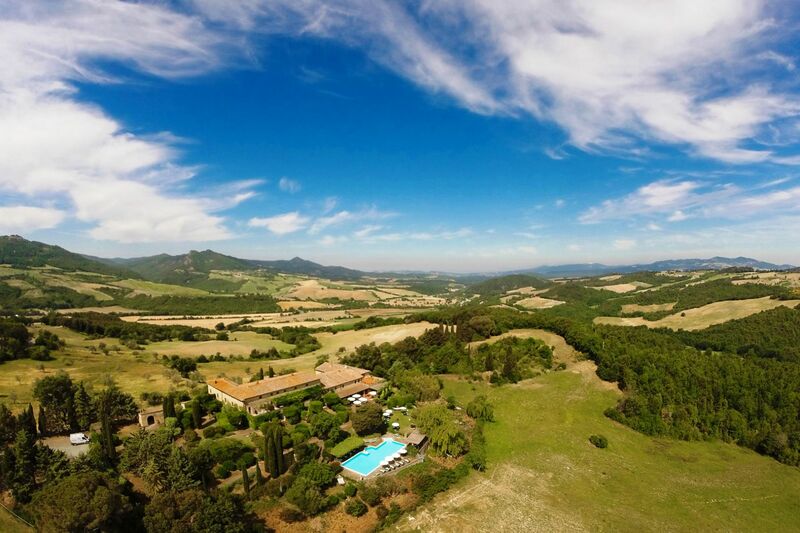 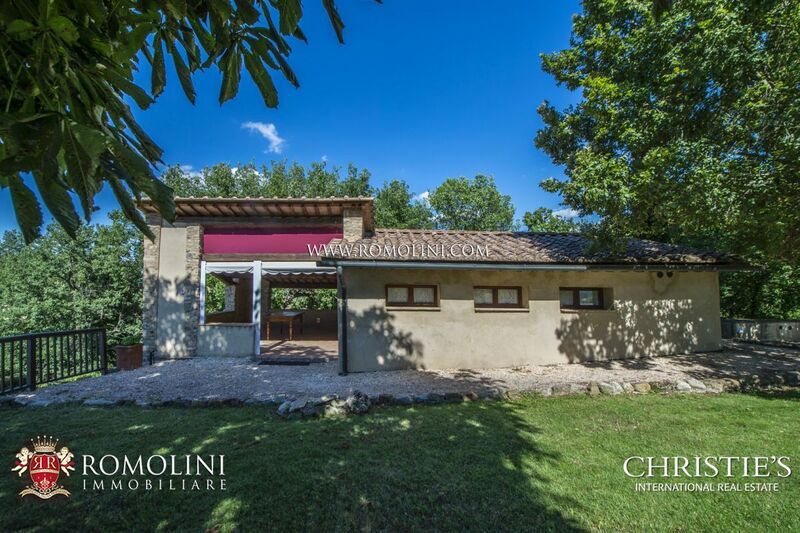 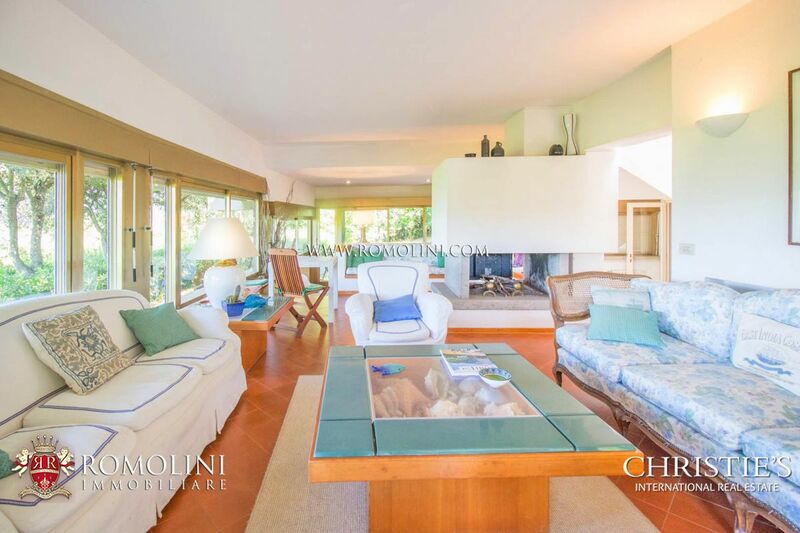 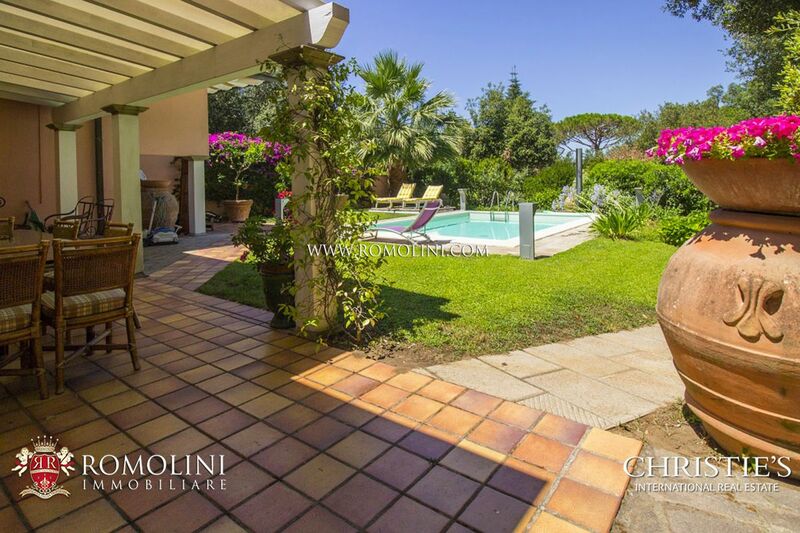 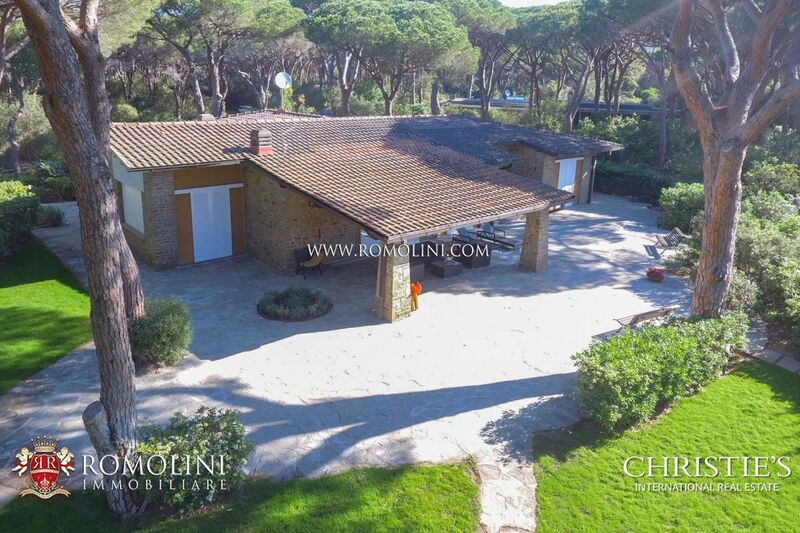 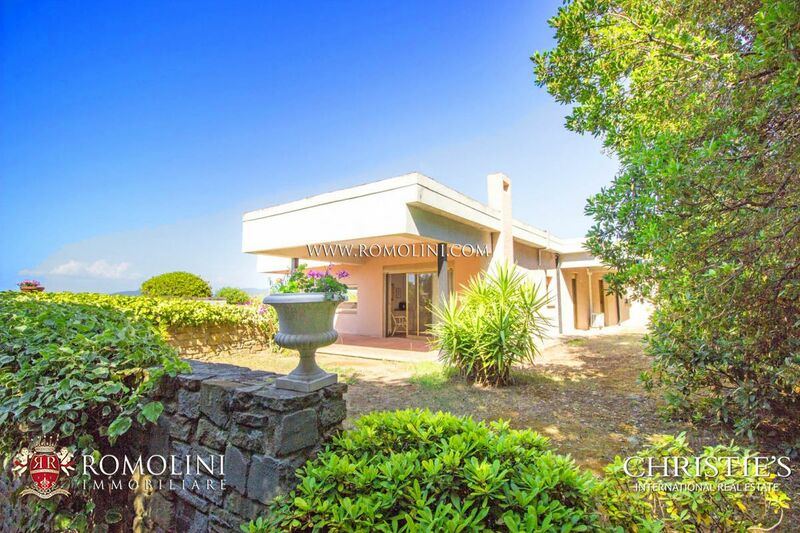 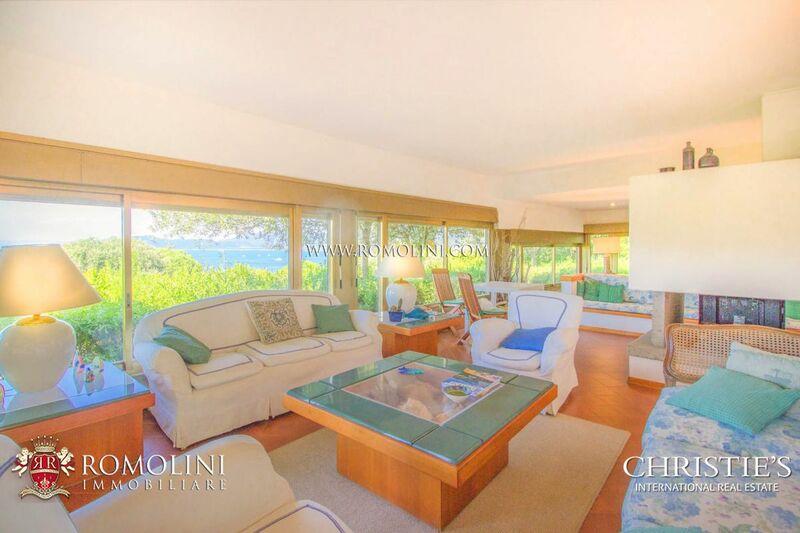 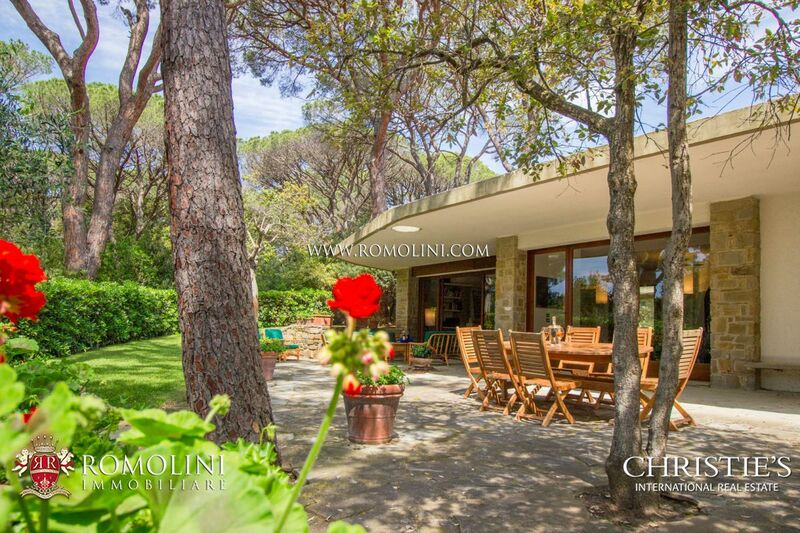 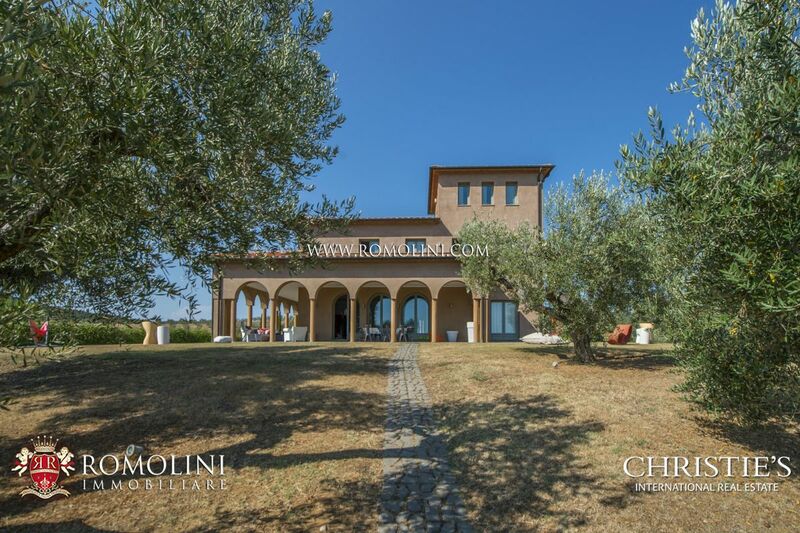 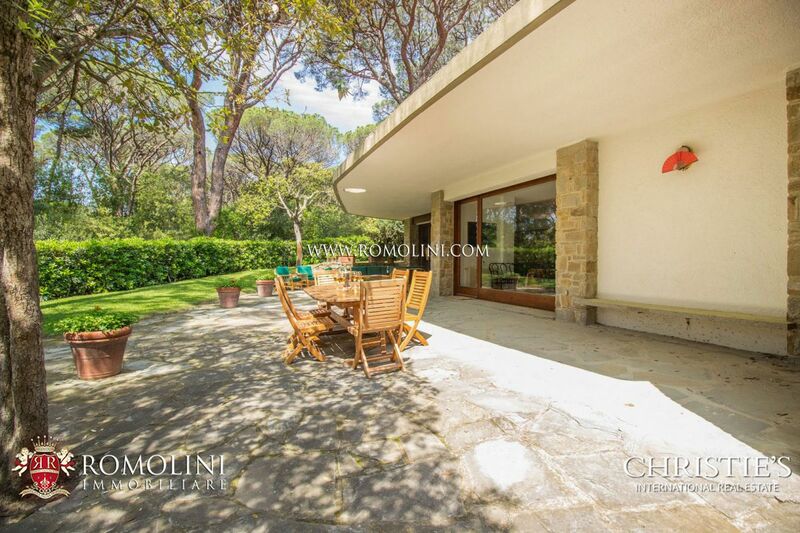 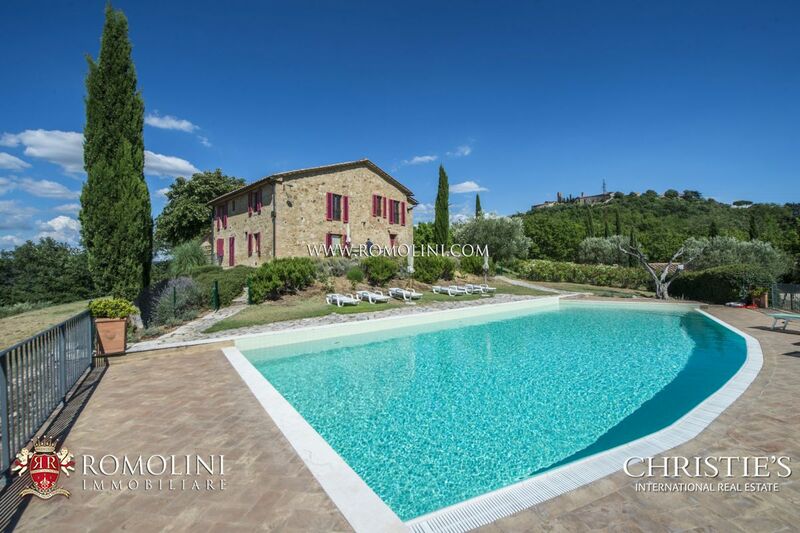 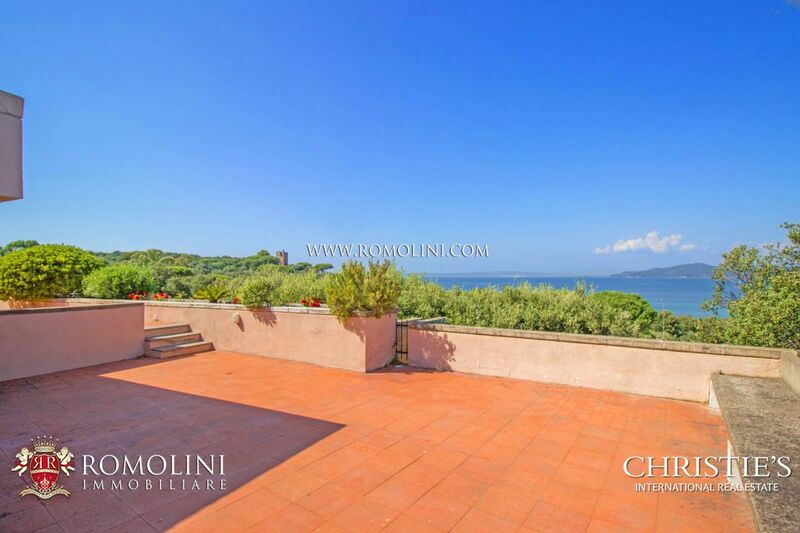 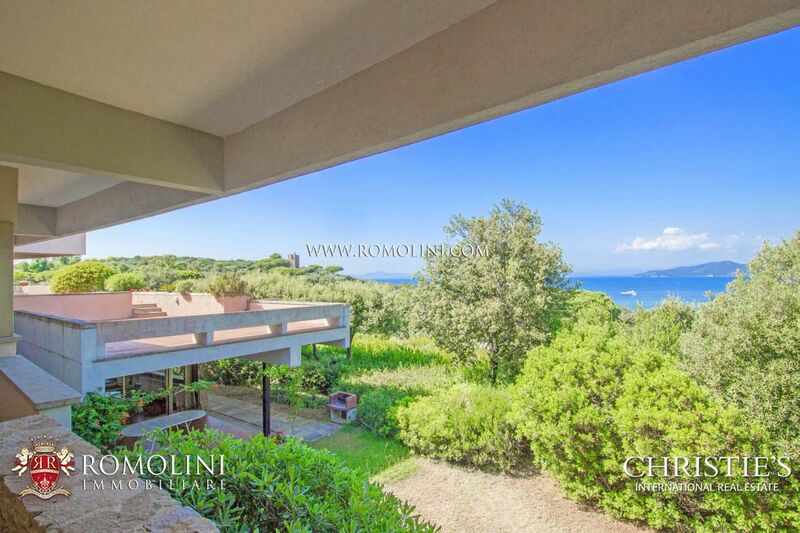 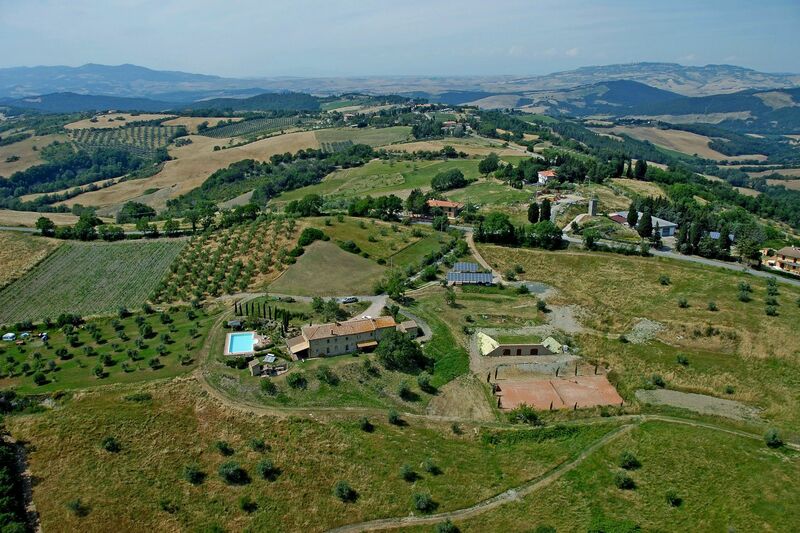 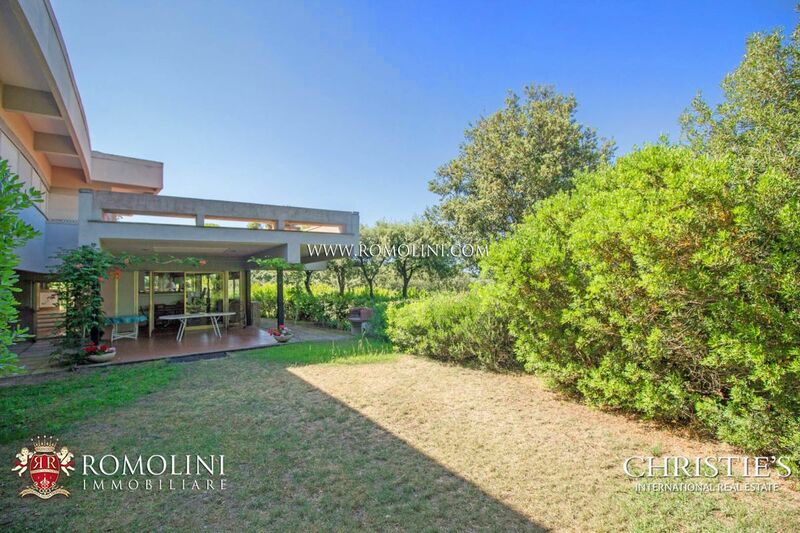 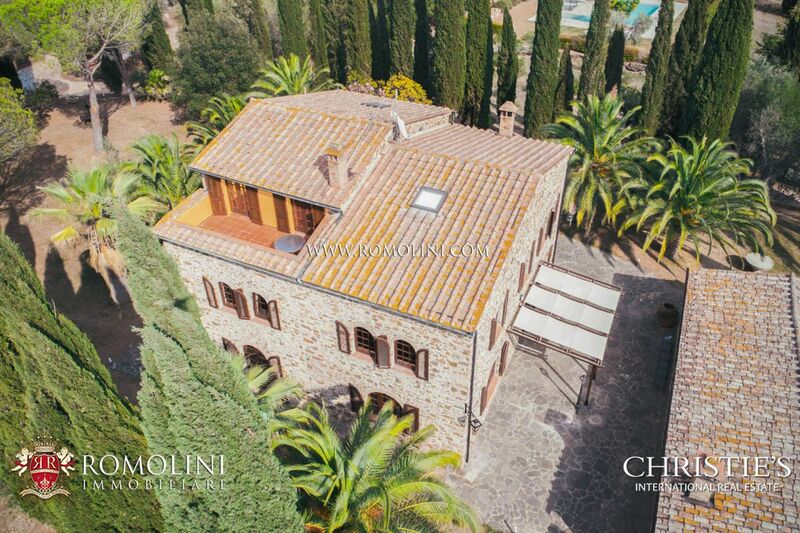 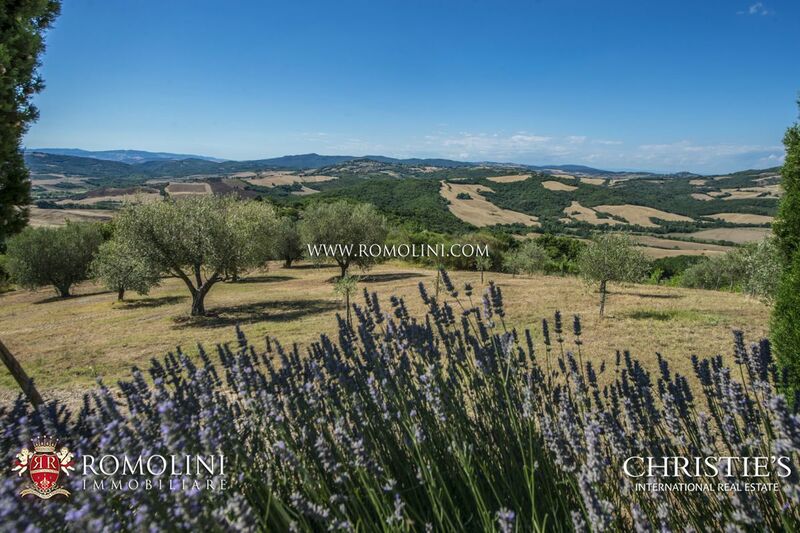 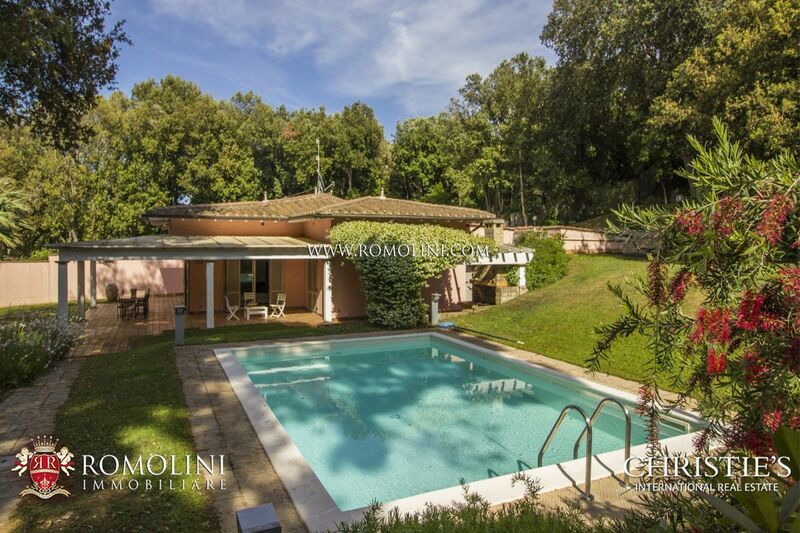 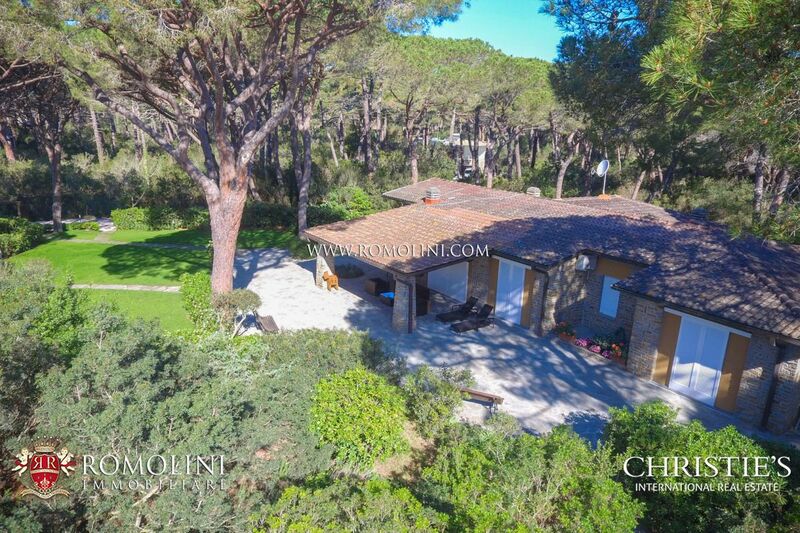 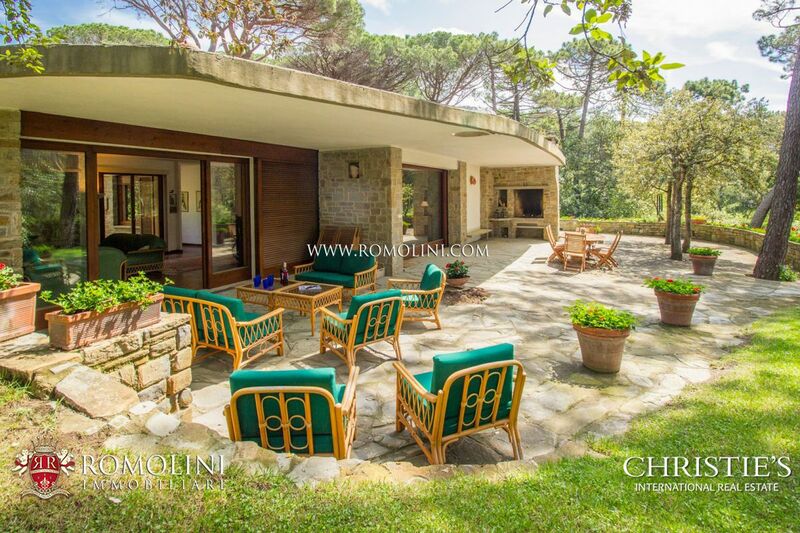 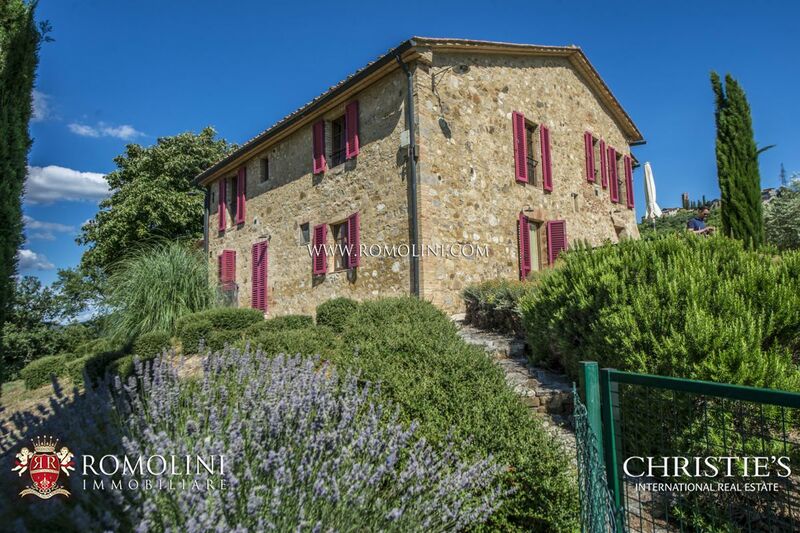 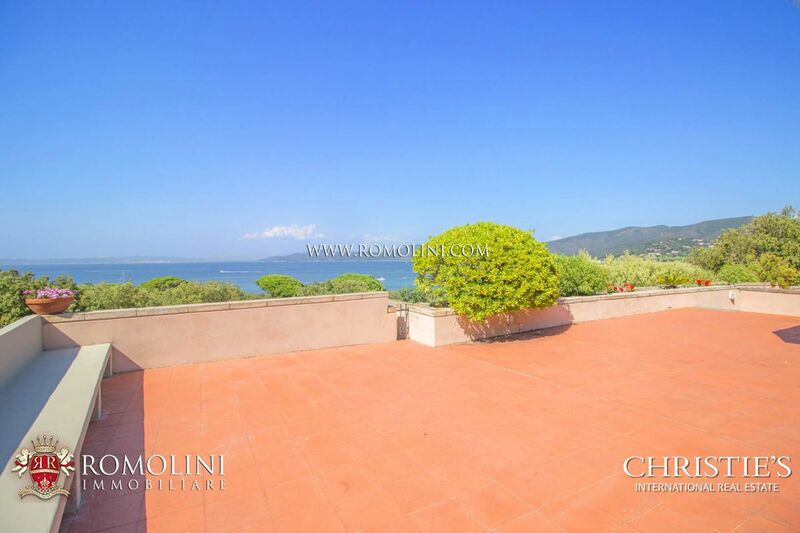 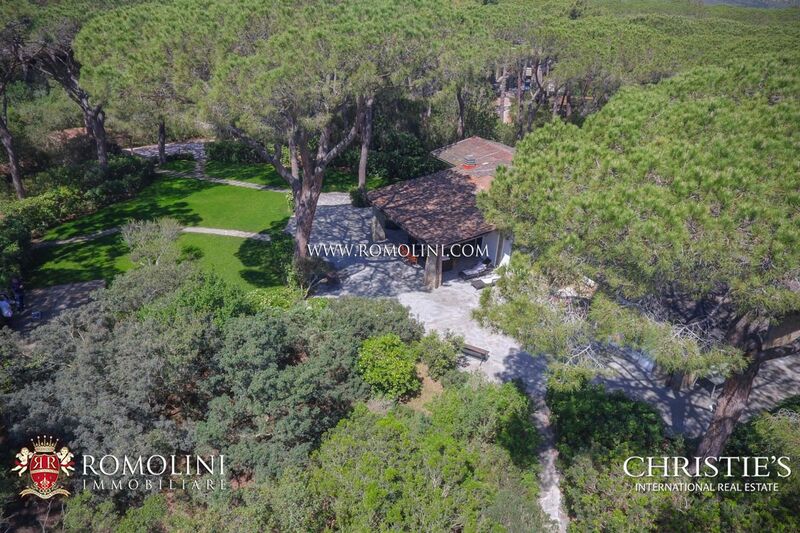 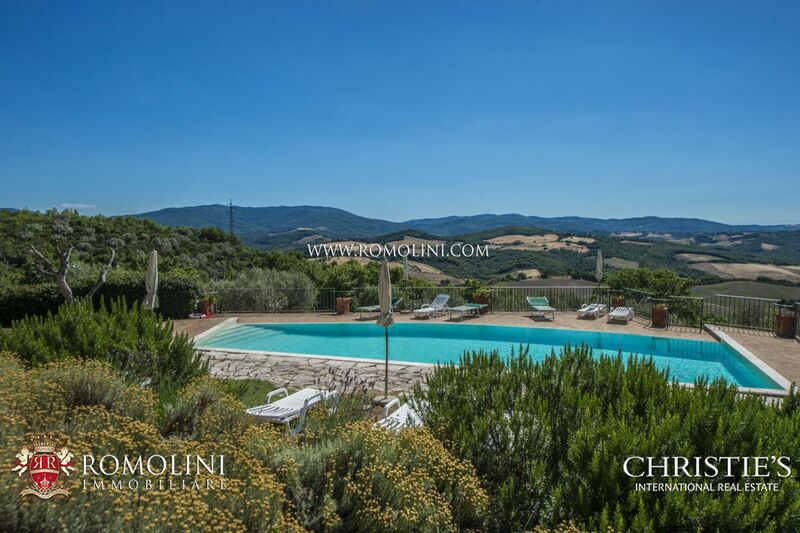 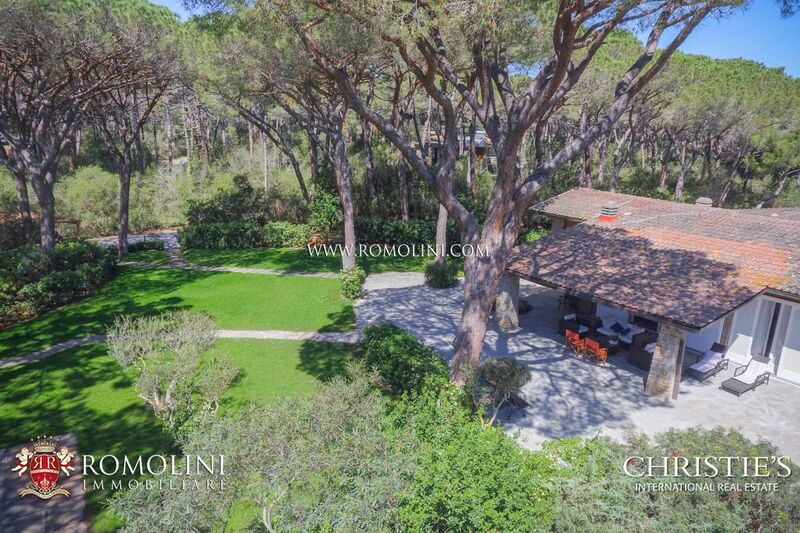 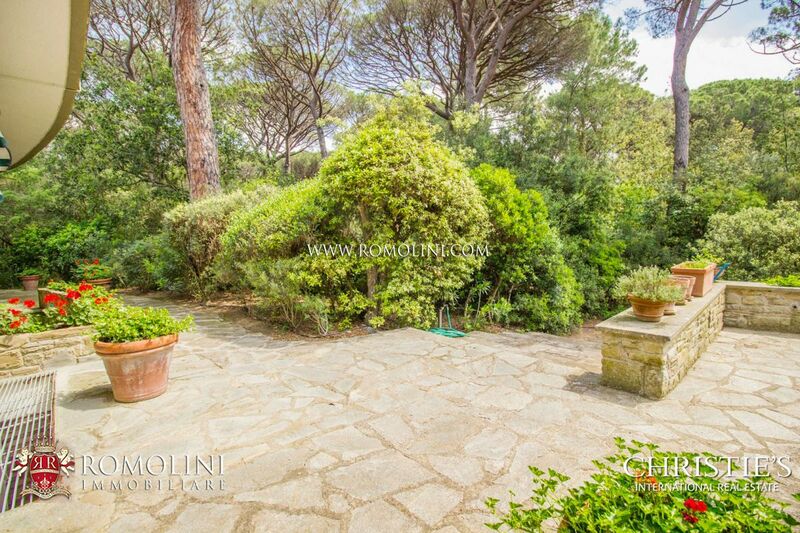 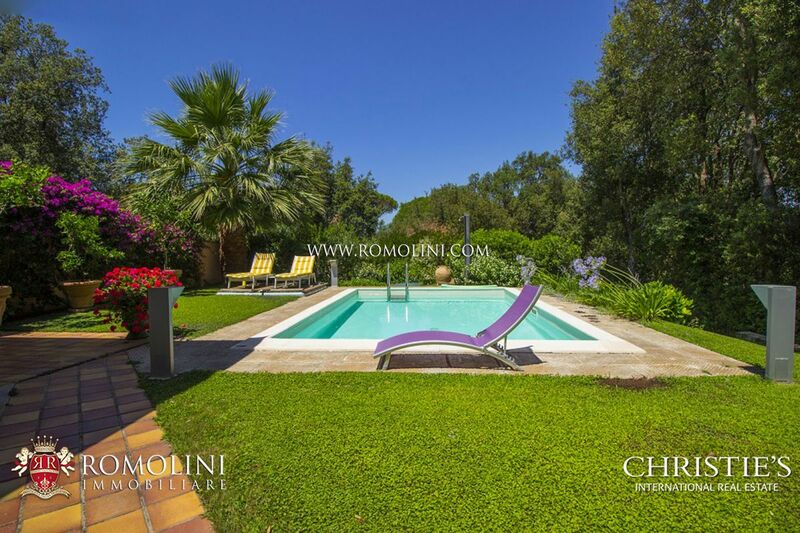 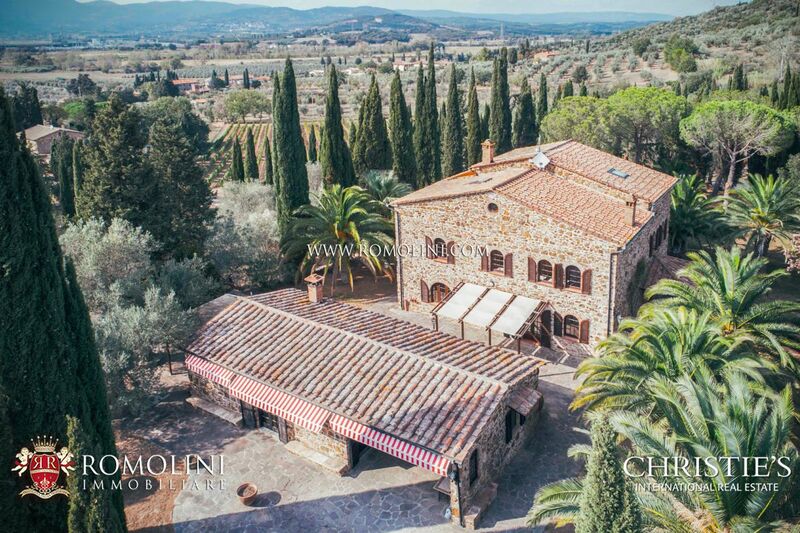 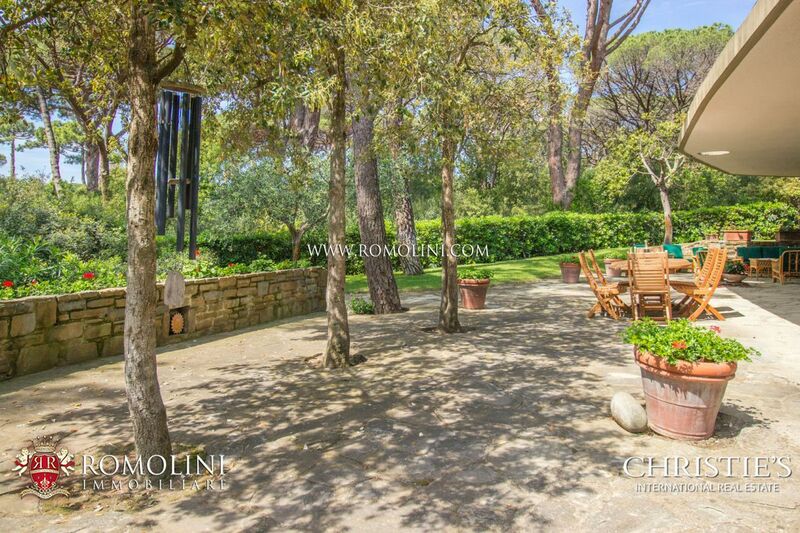 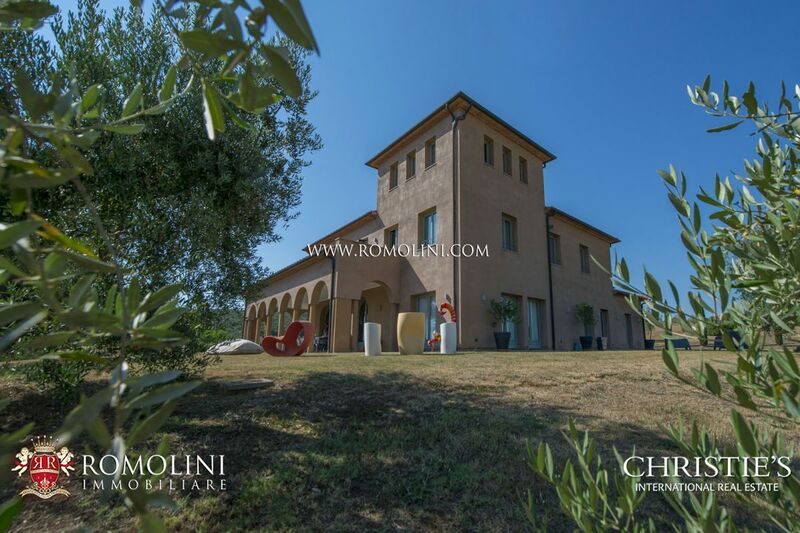 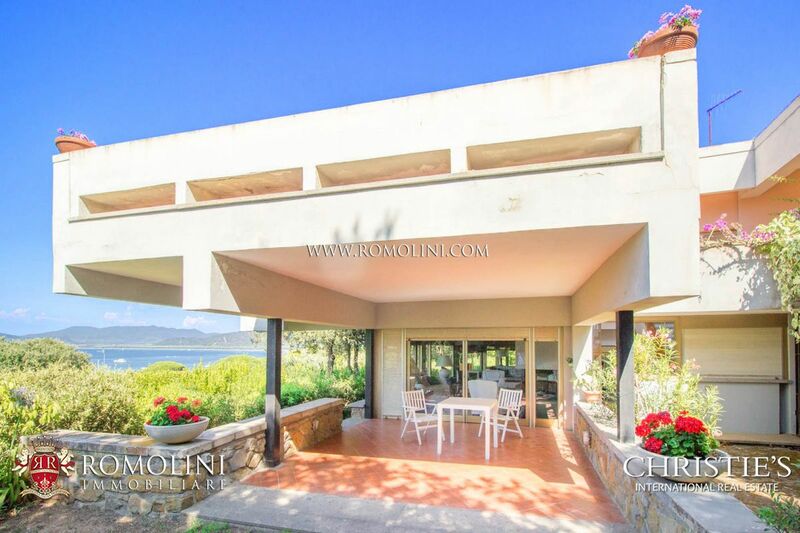 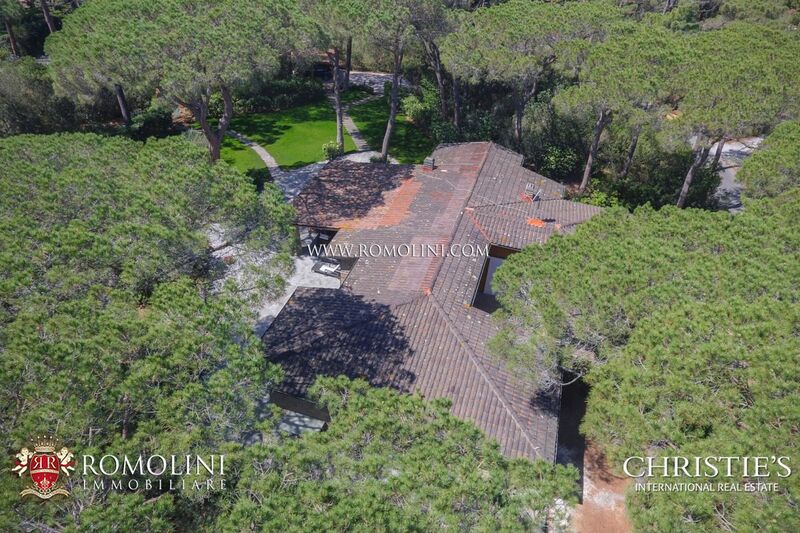 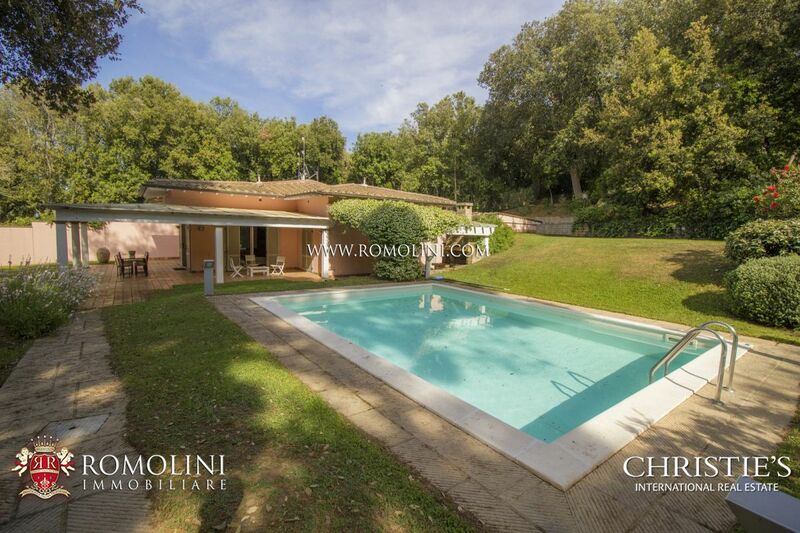 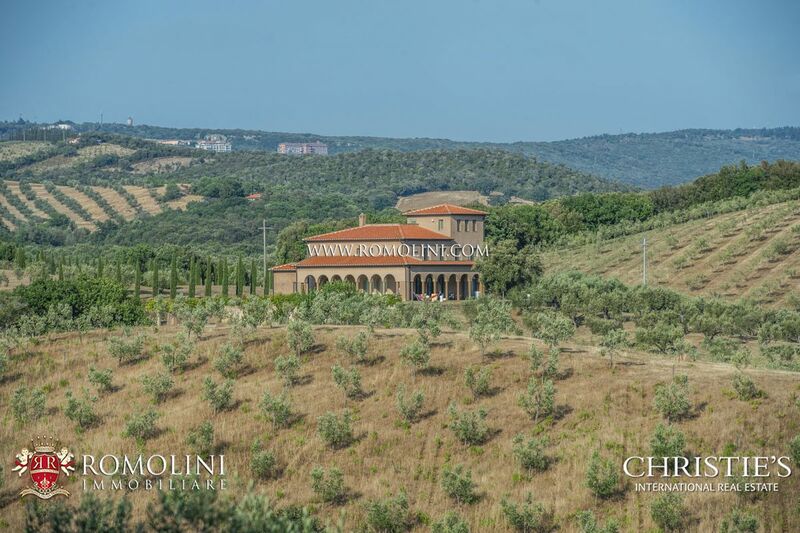 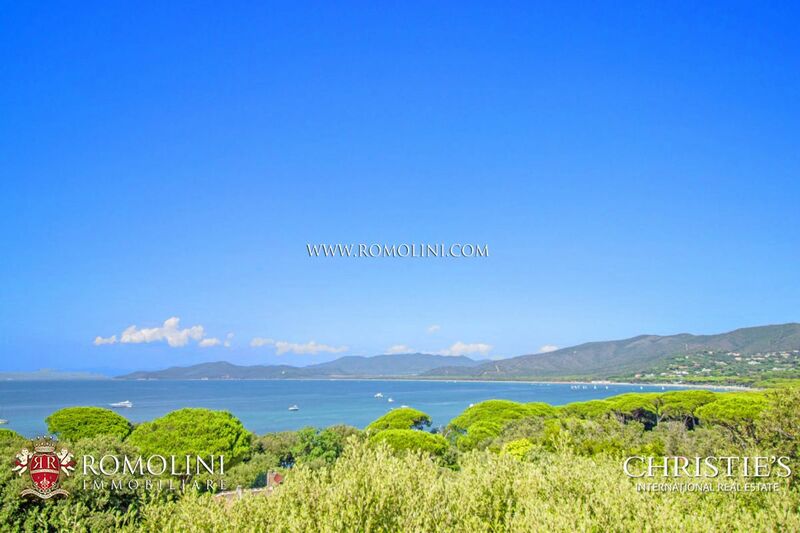 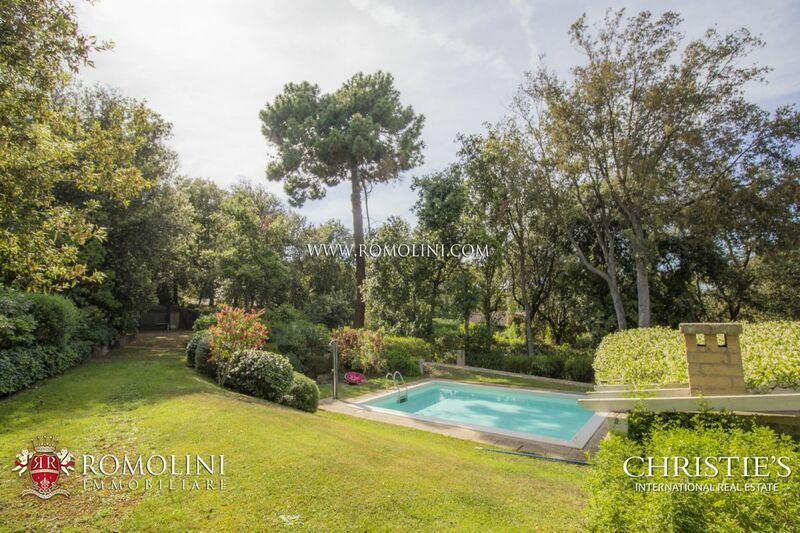 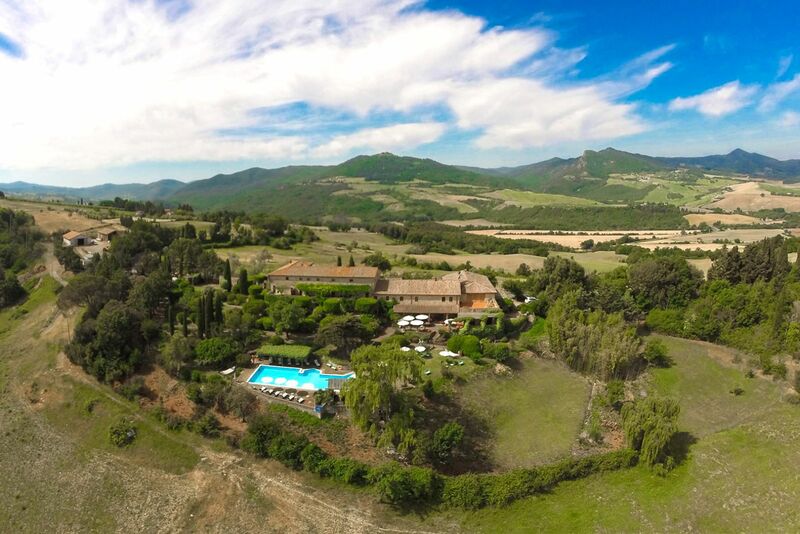 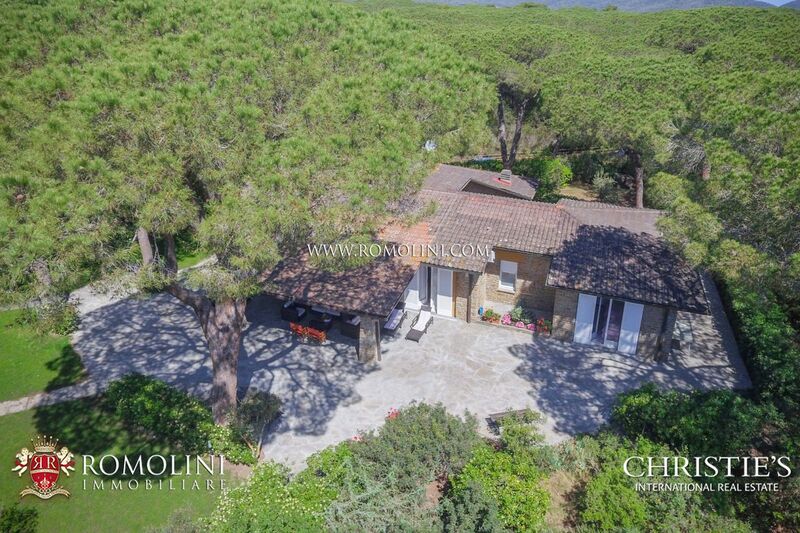 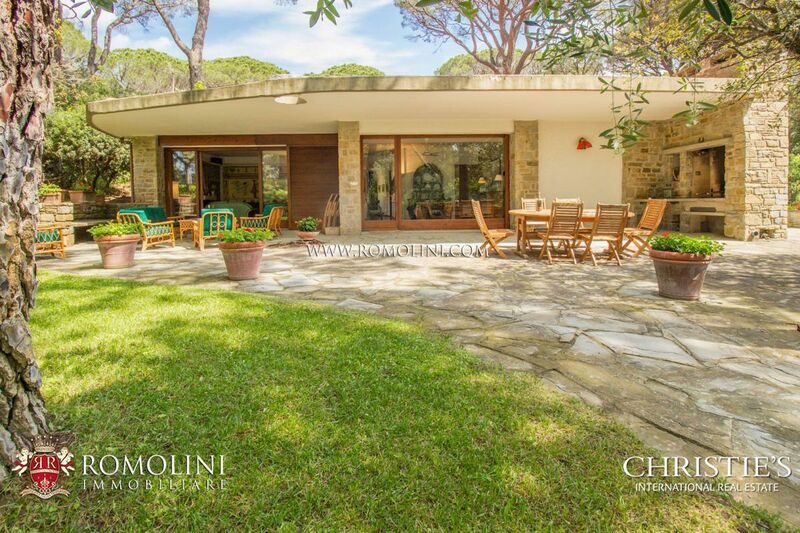 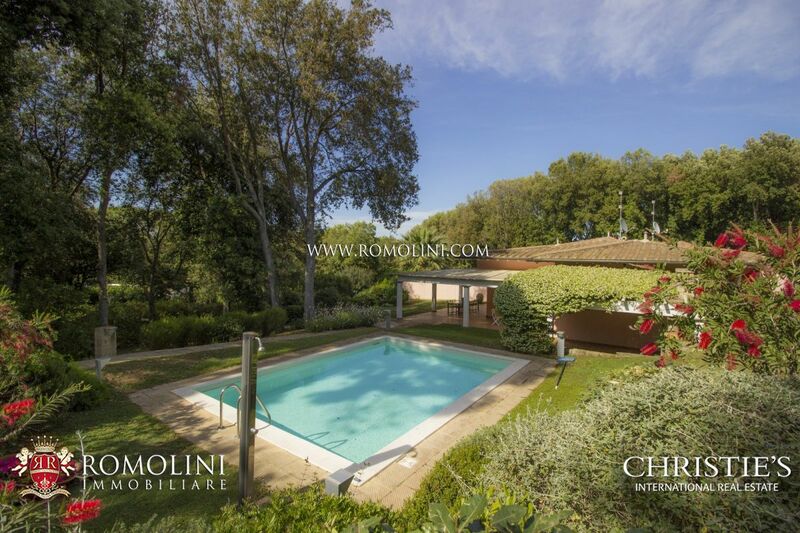 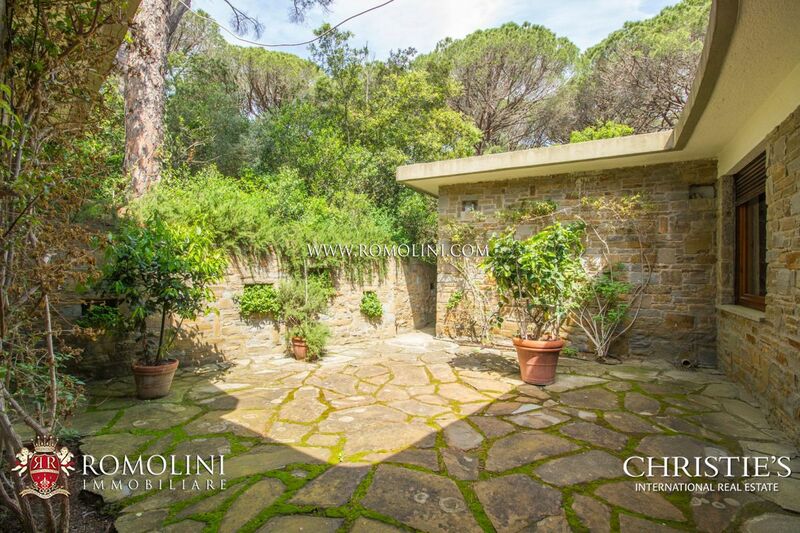 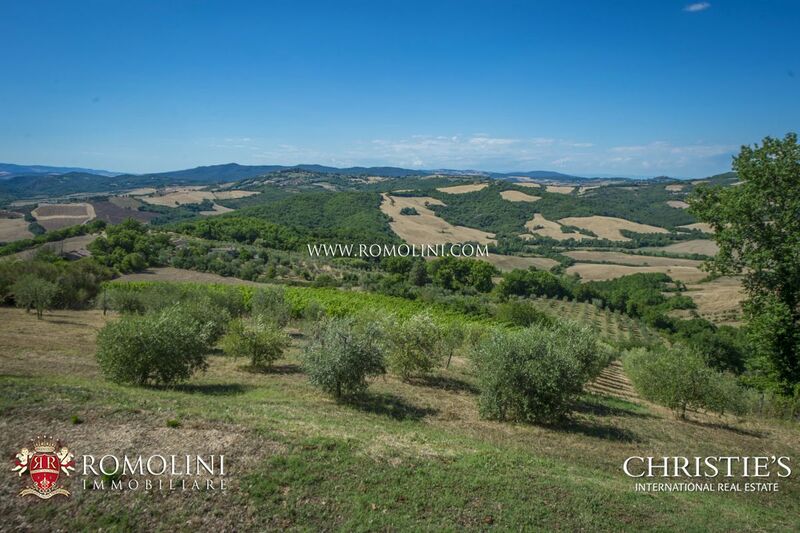 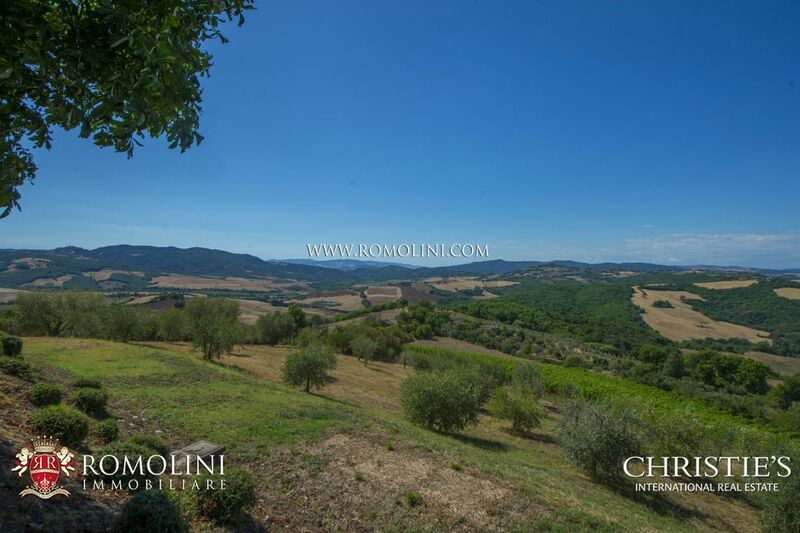 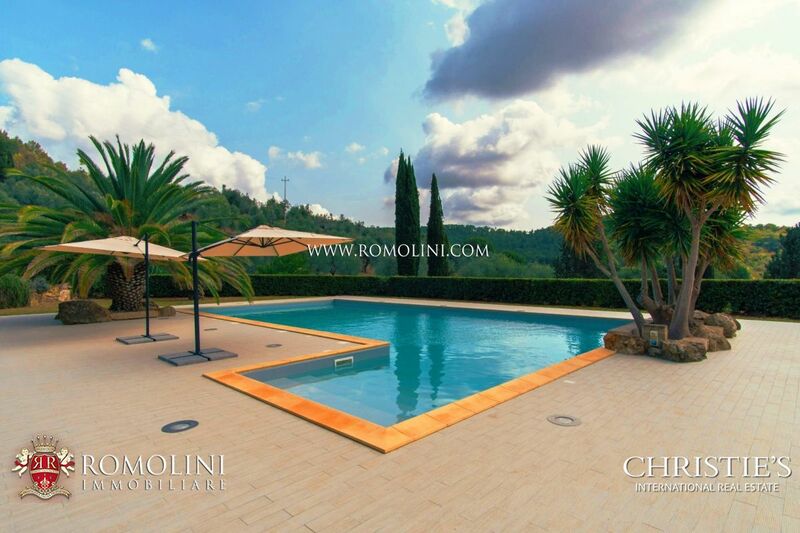 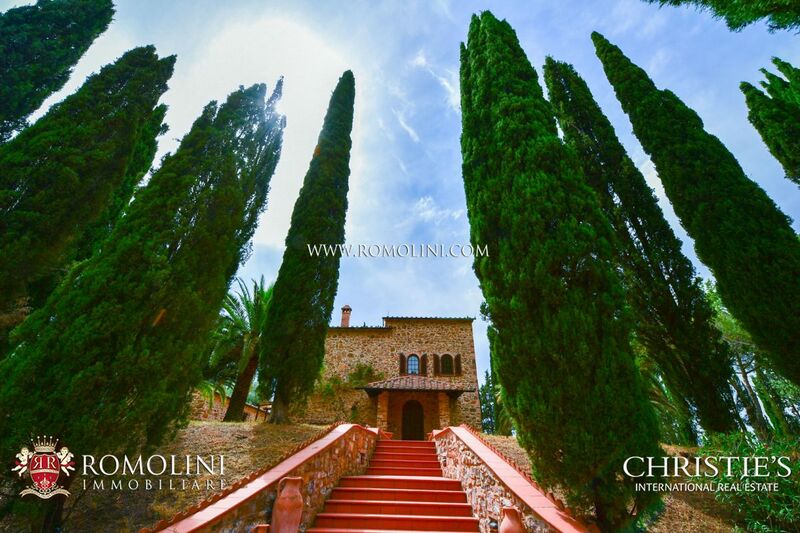 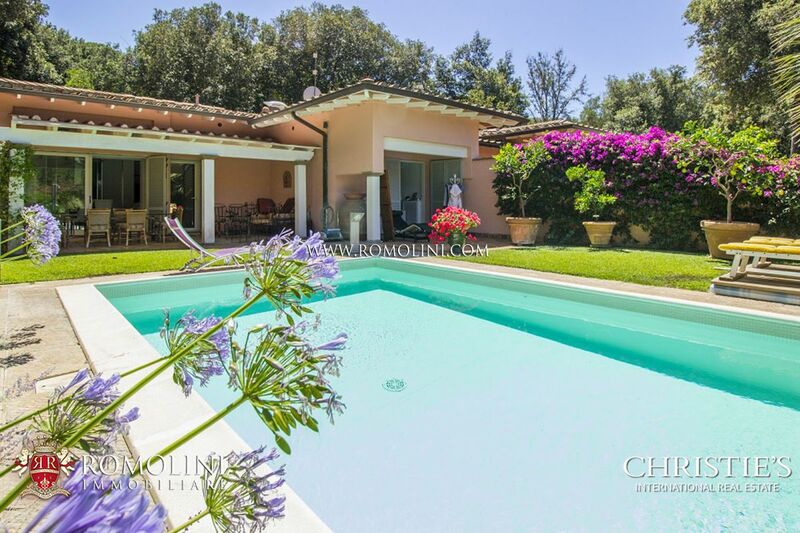 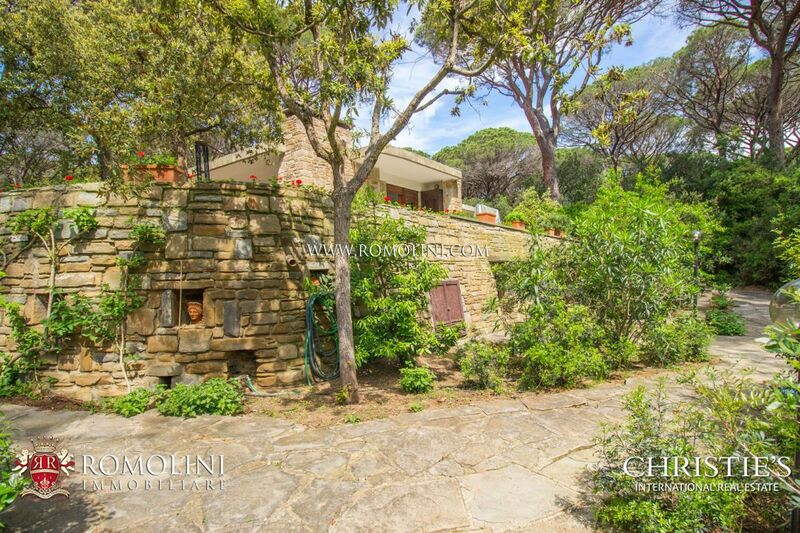 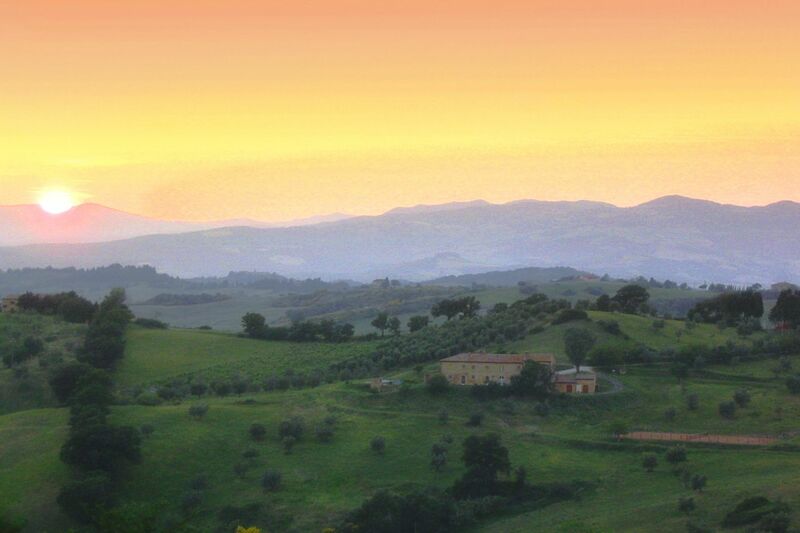 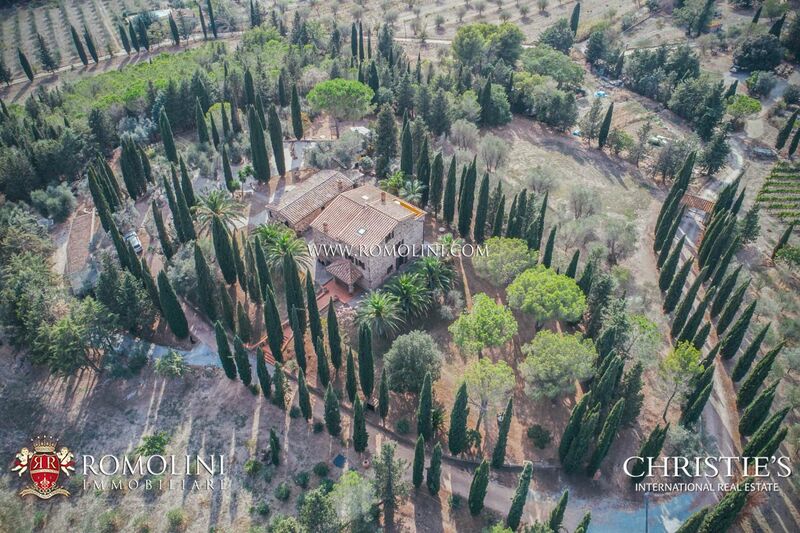 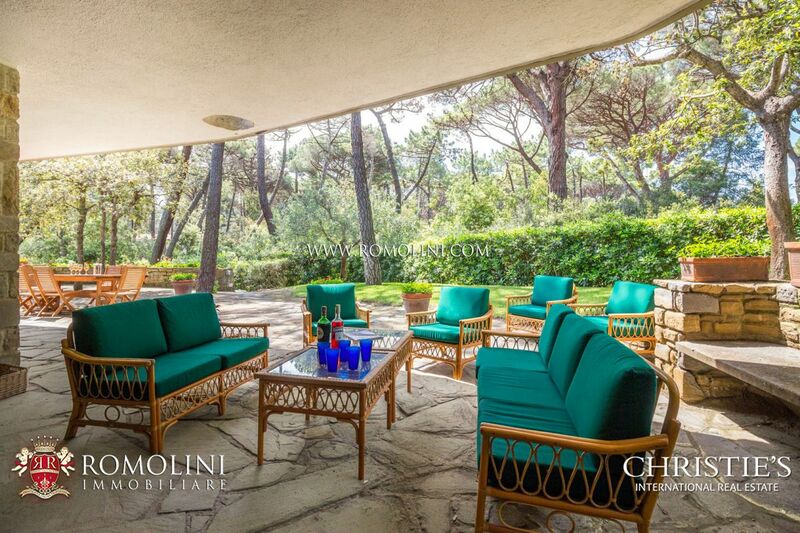 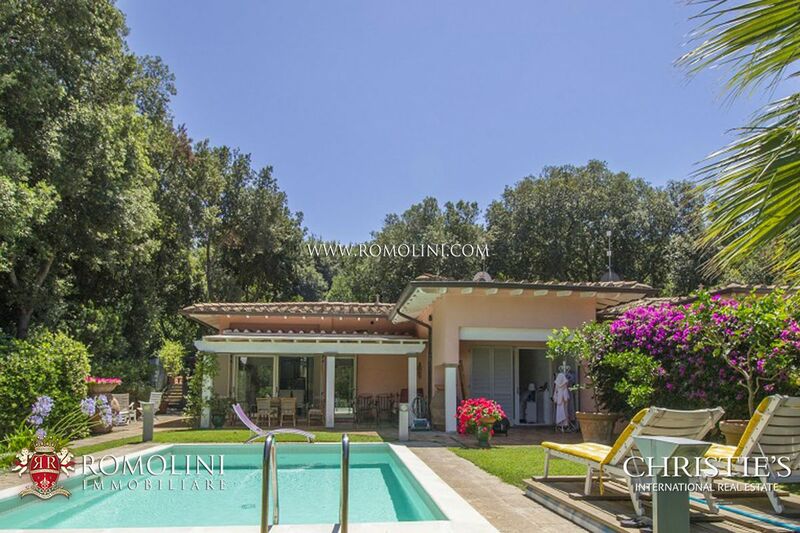 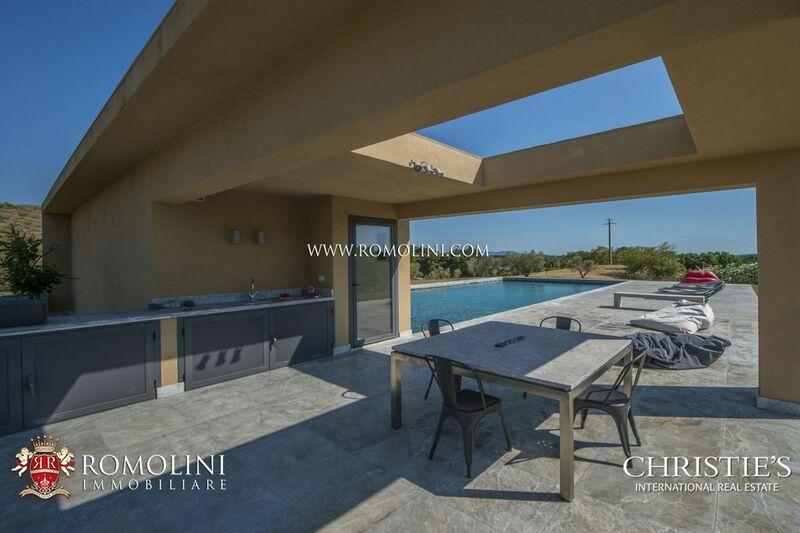 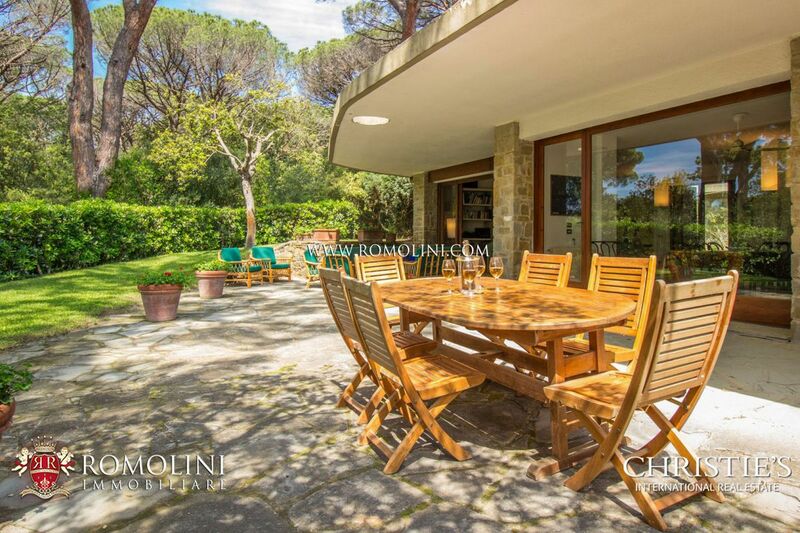 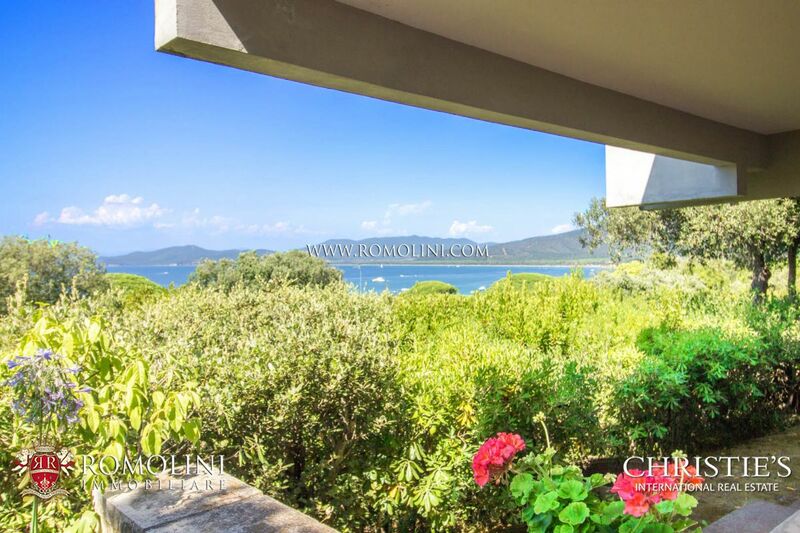 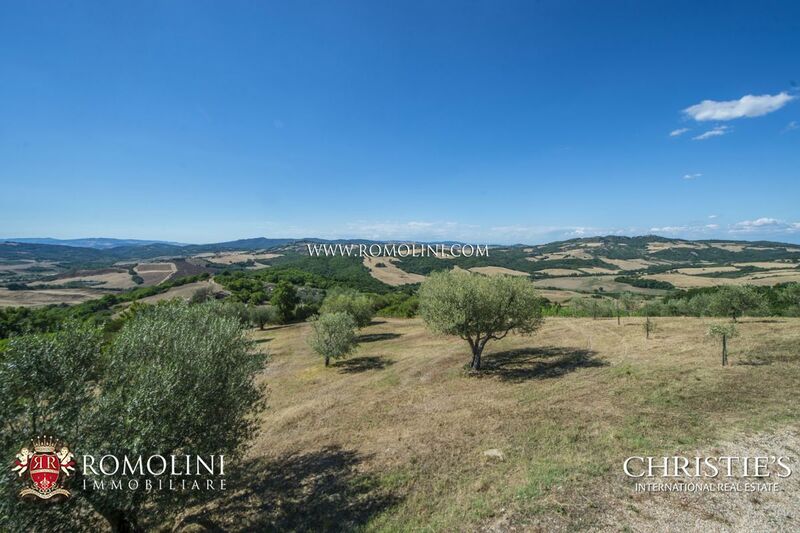 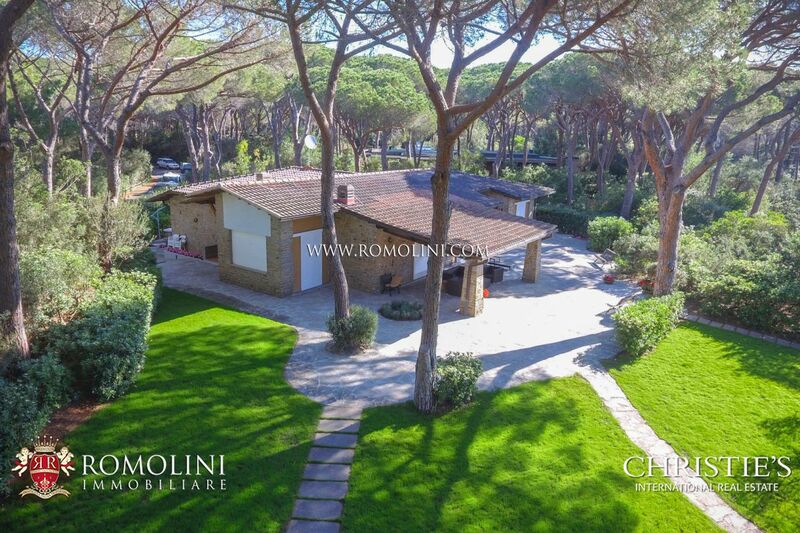 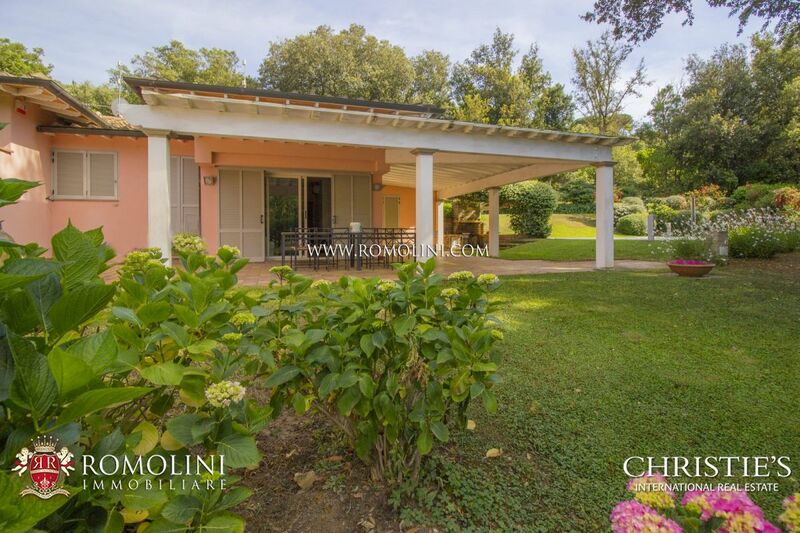 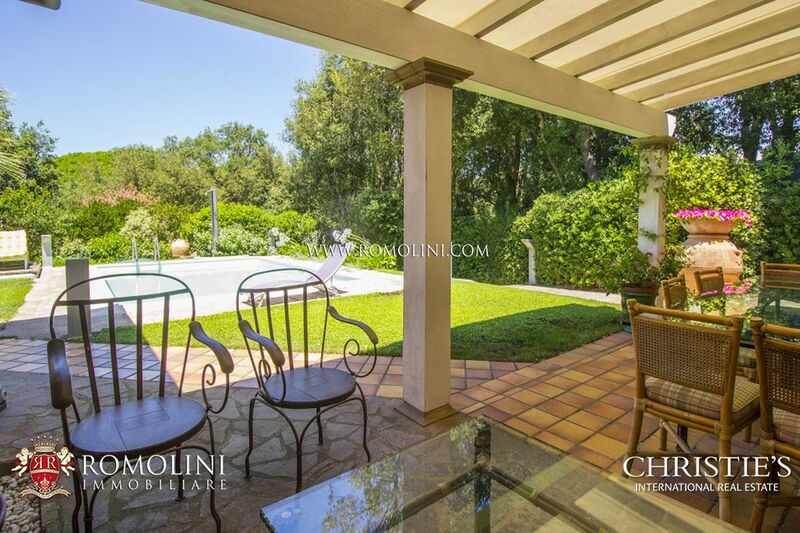 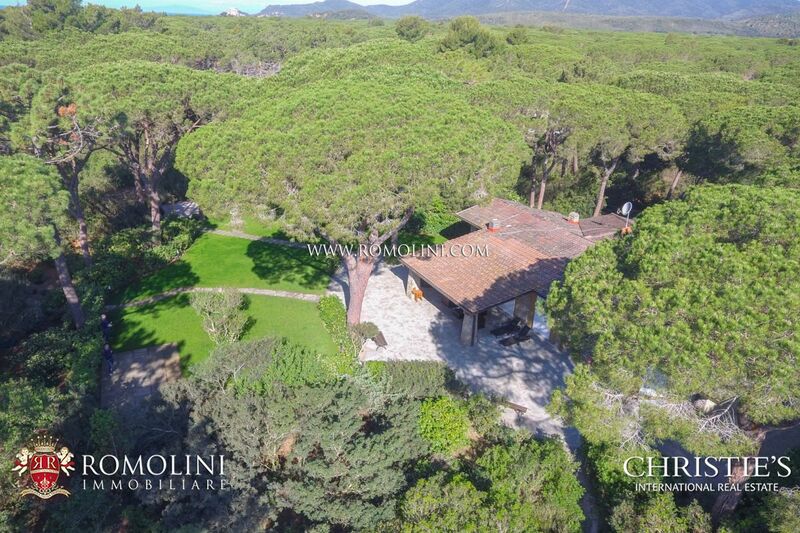 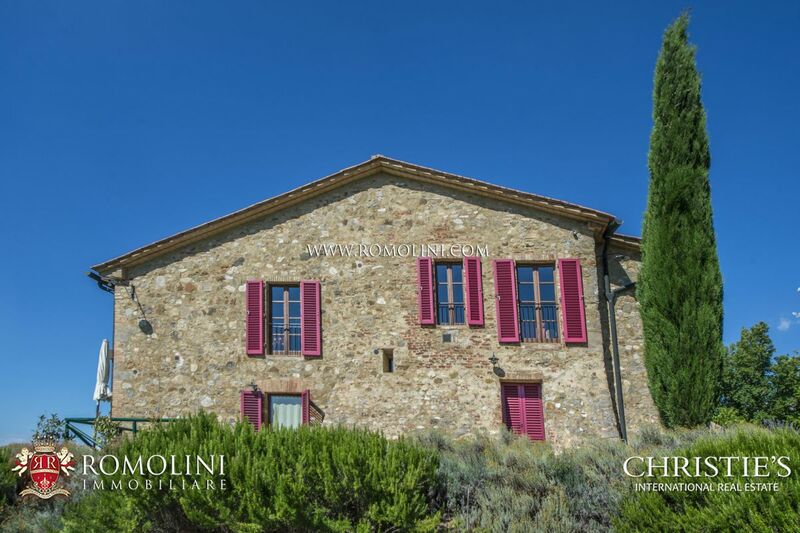 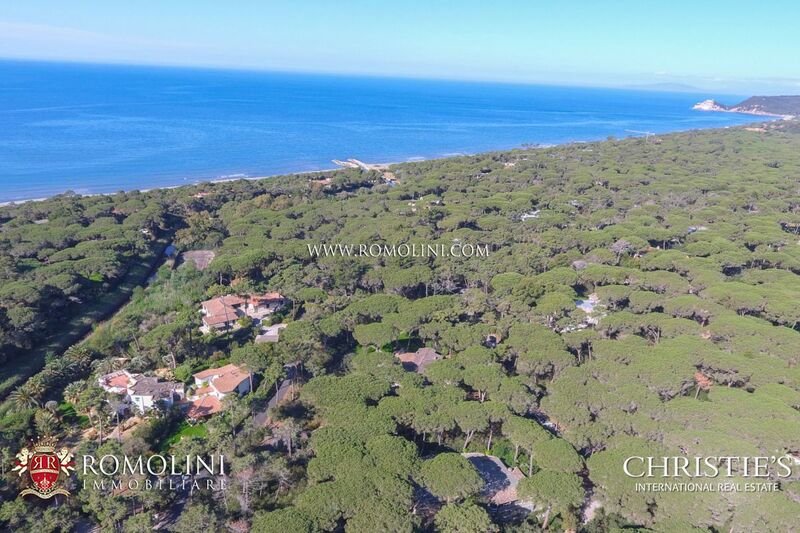 Among these hills, historically always inhabited because of their geological richness, Romolini Immobiliare offers a selection of Agriturismos, estates, luxury villas and farmhouses for sale.